We can see Android mobile op.system probably everywhere. Also, the number of Android programmers is growing. You should know the Java programming language. But you can't write apps only with Java knowledge you do also need to learn Android "system calls". 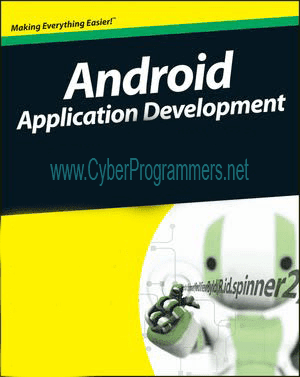 If you are about to learn Android programming and don't know which book you should pick then you are in the right place.